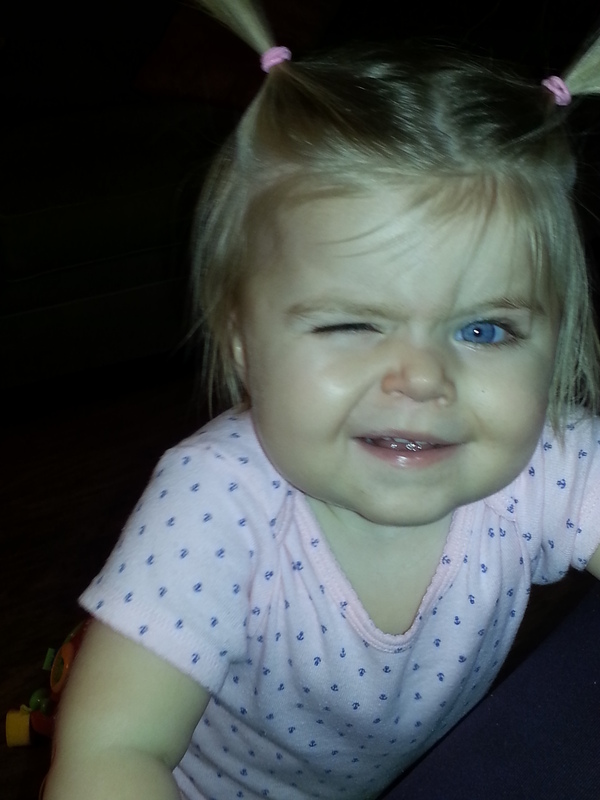 In honor of National Talk Like A Pirate Day, I present to you … a picture of my daughter that she will one day hate. But she looks SO MUCH LIKE A PIRATE. When I say “starboard” ye go right!